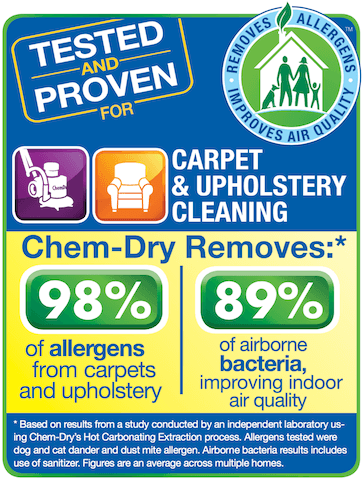 Schedule your Active Chem-Dry carpet cleaning appointment online or call (949) 612-7464 to speak to a customer service representative. For your convenience, you can schedule your Active Chem-Dry appointment online using the form below. If you are interested in same-day service, we recommend call us during business hours at (949) 612-7464. Our customer service representatives are ready to assist you!